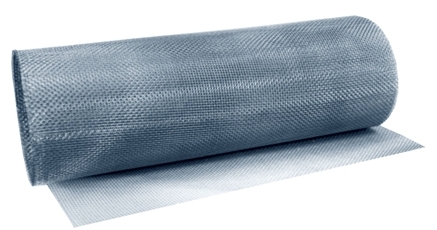 Screen, Stainless Steel, 36" x 72"
This stainless steel wire screen is ideal for use in radiator air ducting, cold air ducting or brake hose ducting. The .035 diameter wire with 1/4" x 1/4" opening provides protection from debris yet allows good air flow. 6 foot long rolls only, no custom lengths. - Select - Screen-Stainless Steel-36" x 72" Screen-Stainless Steel-12" x 72"